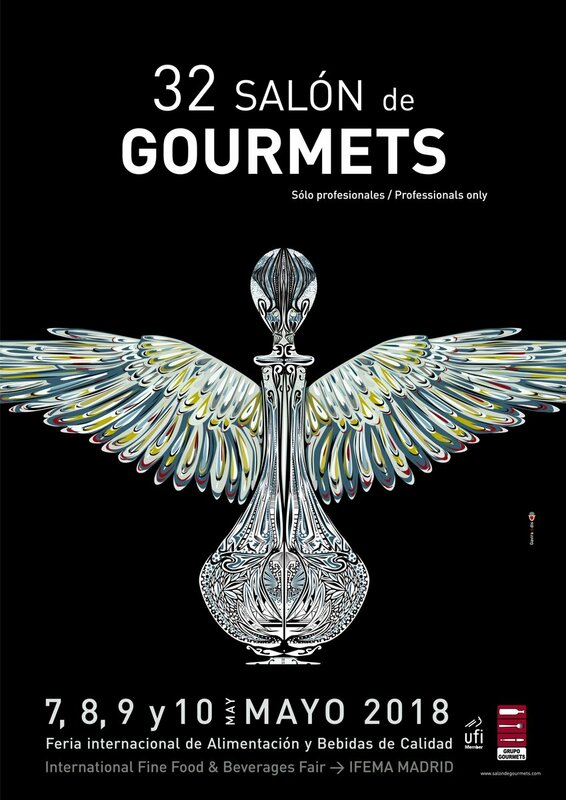 May 7, 8, 9 and 10 will participate in the Salón de Gourmets in Madrid. The event is the meeting point between manufacturers of delicatessen products and is a benchmark of quality for European gastronomy. At the fair there will be product presentations, competitions, round tables and samples, among other activities. We will present, among many other novelties, the new vintage of our two Crianzas awarded in the Berlin International Competition and you will be able to see our new projects for Ribera del Duero and our Bodega Teófilo Reyes.